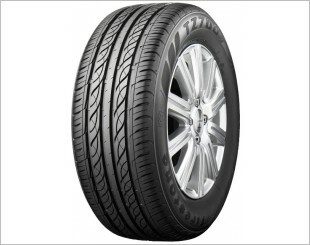 The Michelin Primacy 4 tyre offers a new a reference for safety. 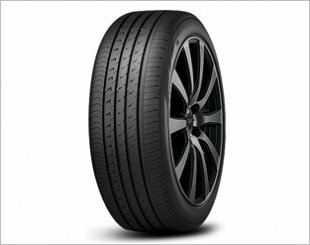 After three years of development, this tyre provides a high level of performance on wet roads, from the first use until worn to the legal wear indicator (1.6mm). 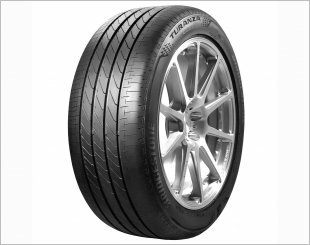 This tyre, thus responds to the need to perform at a high level when worn; a long-lasting performance. 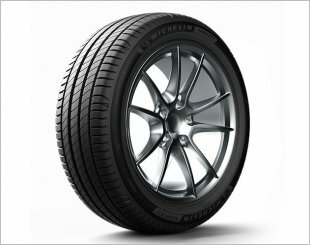 Compared to its direct competitors, the new Michelin Primacy 4 lasts an average of 18,000 kilometres more, confirming the long-lasting performance of the new tyres designed by Michelin. The new Michelin Primacy 4 tyre is a concrete demonstration of the Michelin Group’s strategy: consumers must be able to drive safely, throughout the life of the tyre, right down to the legal wear indicator of 1.6 mm. This tyre replaced the Michelin Primacy 3. 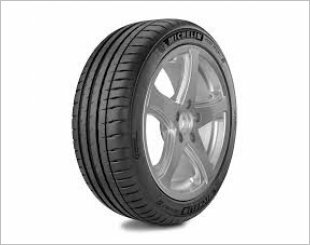 MICHELIN Passenger Car and Light Truck tyres, used in normal service and in accordance with the maintenance recommendations and safety warnings of MICHELIN, are covered by a warranty against defects in design, workmanship and materials subject to the conditions set out below. The warranty shall be for the life of the original usable tread pattern or six years from the date of manufacture, whichever comes first. Just installed this tyres onto my car. Changed out from stock Dunlop tyres. This is one of the quiet tyres. The ride is good and "smooth".. Highly recommended! Eng Heng Automobile Trading Co.
+ View All "38 Dealers"